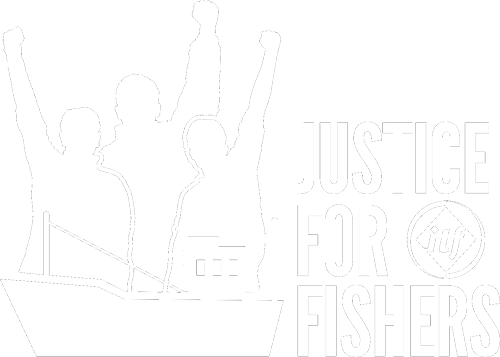 The right to decent, productive and safe work, is a right that belongs to every fisher worldwide. Knowing your rights under national law and understanding international labour standards, is crucial to protecting and defending your fundamental conditions of freedom, equity, security and dignity at work. In 2007, the ILO adopted a landmark convention to boost global efforts to ensure decent work for the world’s 38 million workers in the fishing sector. The Work in Fishing Convention (C188) which entered into force in November 2017, sets out binding requirements to ensure that fishers have decent conditions of work on board fishing vessels with regard to minimum requirements, work agreements and conditions of service, accommodation and food, occupational safety and health protection, medical care and social security. The Convention applies to all commercial fishing, to all vessels regardless of size, and to all fishers, irrespective of nationality, including those who are paid on the basis of a share of the catch. States ratifying C188 commit to exercising control over fishing vessels, through inspection, reporting, monitoring, complaint procedures, penalties and corrective measures, and may then also inspect foreign fishing vessels visiting their ports and take appropriate action. International labour standards are legal instruments drawn up by governments, employers, unions and workers to protect workers’ basic rights, enhance workers’ job security, and improve workers’ terms of employment on a global scale to establish a worldwide minimum level of protection from inhumane labour practices.